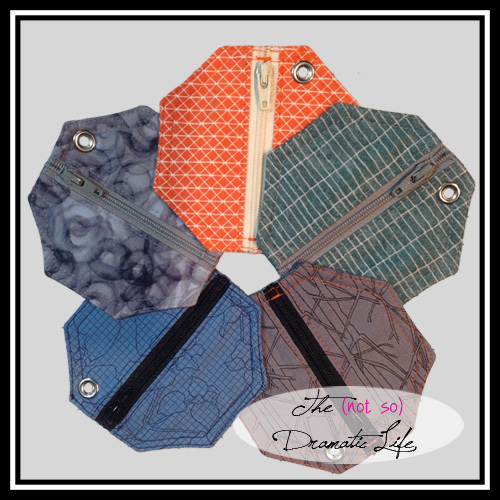 Thanks so much Cassandra for allowing me to share your great coin pouches on Oh Scrap! They make a perfect little gift holder. This is brilliant! I followed the link from the Quilting is more fun than housework blog to see what else you have come up with. Love the coin pouch.